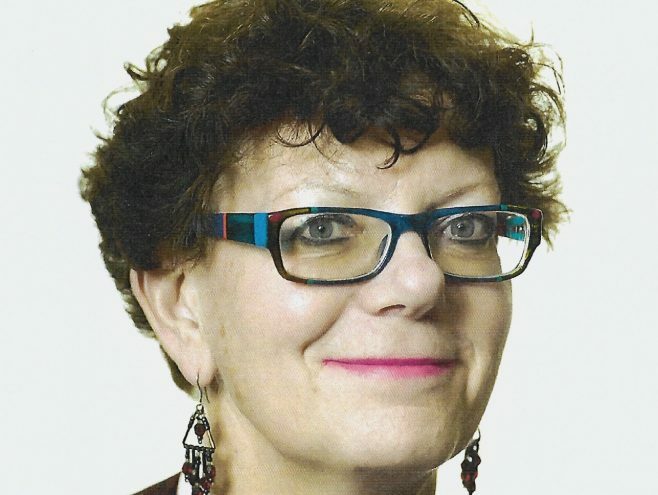 Sue Bennett is director of Student Careers and Skills at the University of Warwick and vice president of the Association of Graduate Careers Advisory Services (AGCAS), following earlier careers in the NHS, publishing, university teaching and training and development. Her publishing career includes roles at Oxford University Press and Heinemann Education, and lecturing in publishing at Oxford Brookes University. Inspired at a WiP Conference by the evident interest of Oxford-based women for a local group, she founded Oxford Women in Publishing in 1982. She wrote The Which? Guide to Changing Careers, which ran to three editions.